Situated in the heart of this New Hampshire town, The Lyme Inn is located in Lyme. This hotel offers a restaurant and bar. Free WiFi access is available. Each room at The Lyme Inn provides a flat-screen cable TV, satellite channels and a desk. 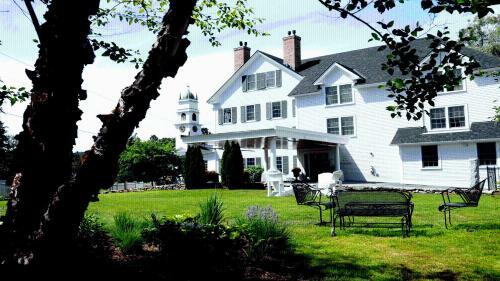 The Lyme Inn is a 14 room luxury Inn located in the heart of Lyme NH. This weekend! It's a great time to visit Lyme.